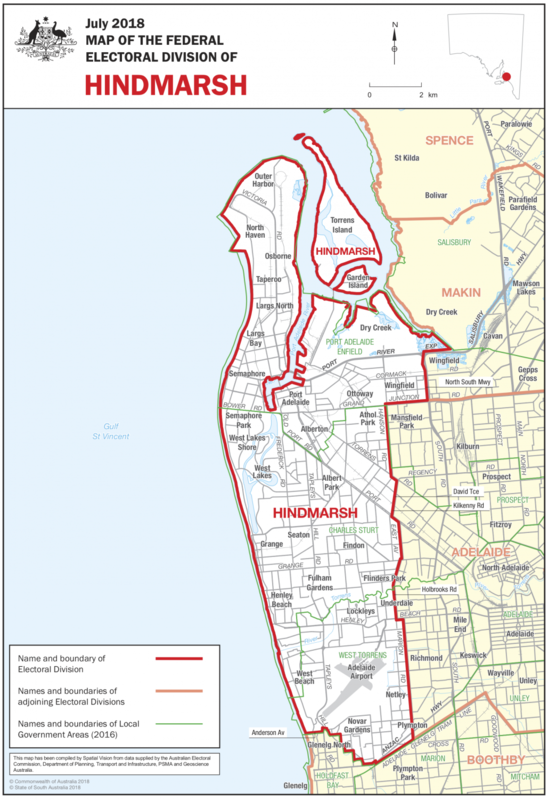 Redistribution details: Absorbs Port Adelaide but loses Glenelg. Gains Port District and lefevre peninsula. Suburbs East of Marion road go to Adelaide. 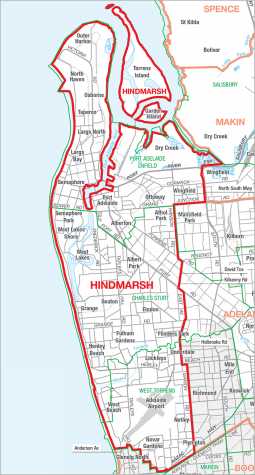 Roughly equal amount of voters from Hindmarch and Port Adelaide. Key Comments: Traditionally a Labor seat, but has swung between Liberal and Labor over last 3 elections.